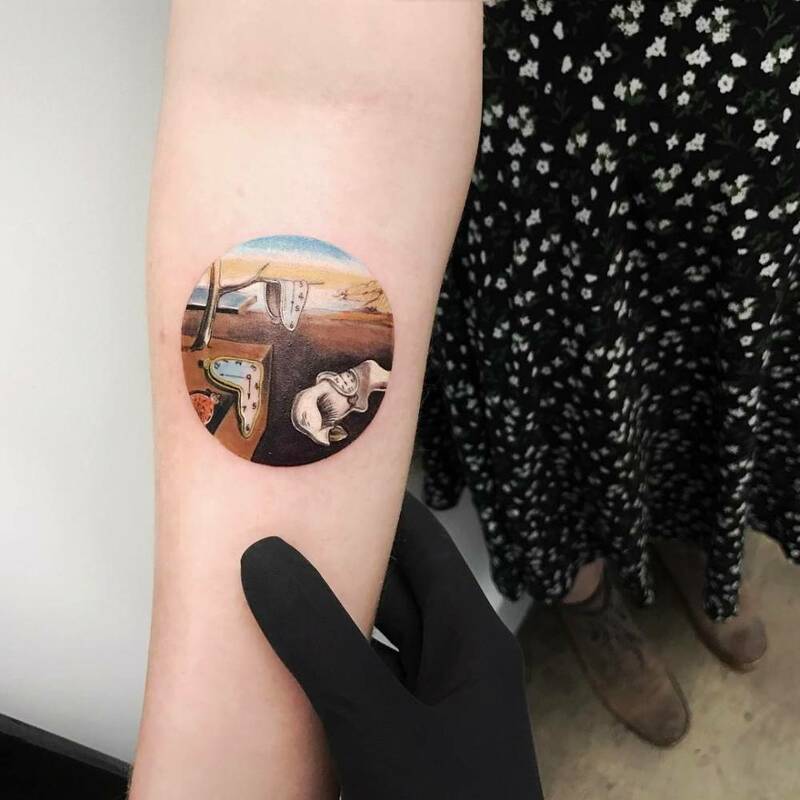 Extraordinary artworks are timeless and inspire us every day. 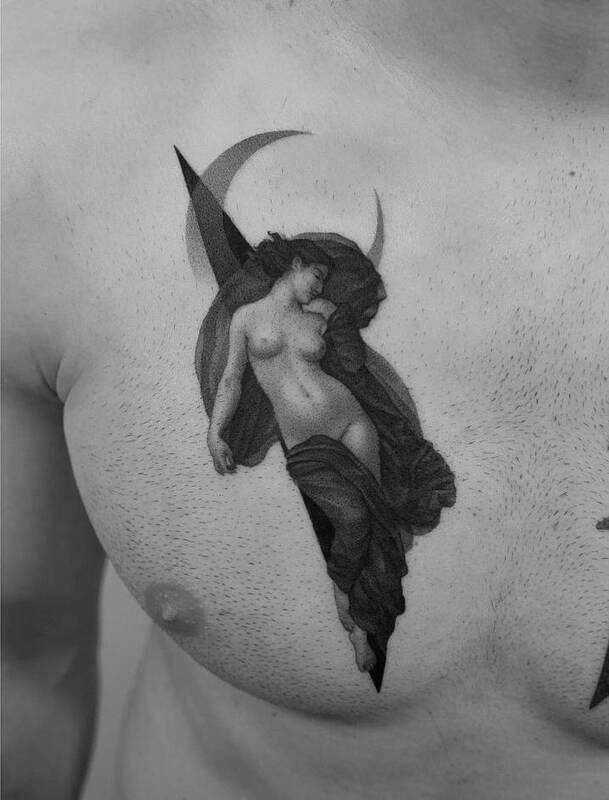 Their beauty and cultural significance are so great that many choose to honor them in ways one might not expect. 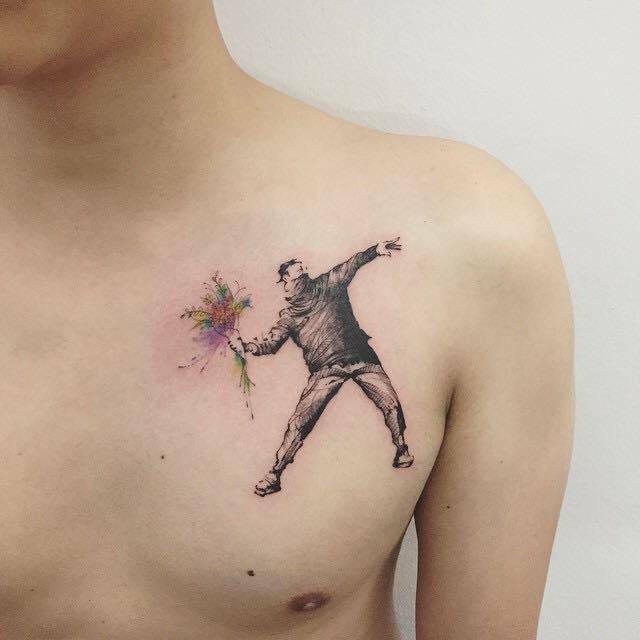 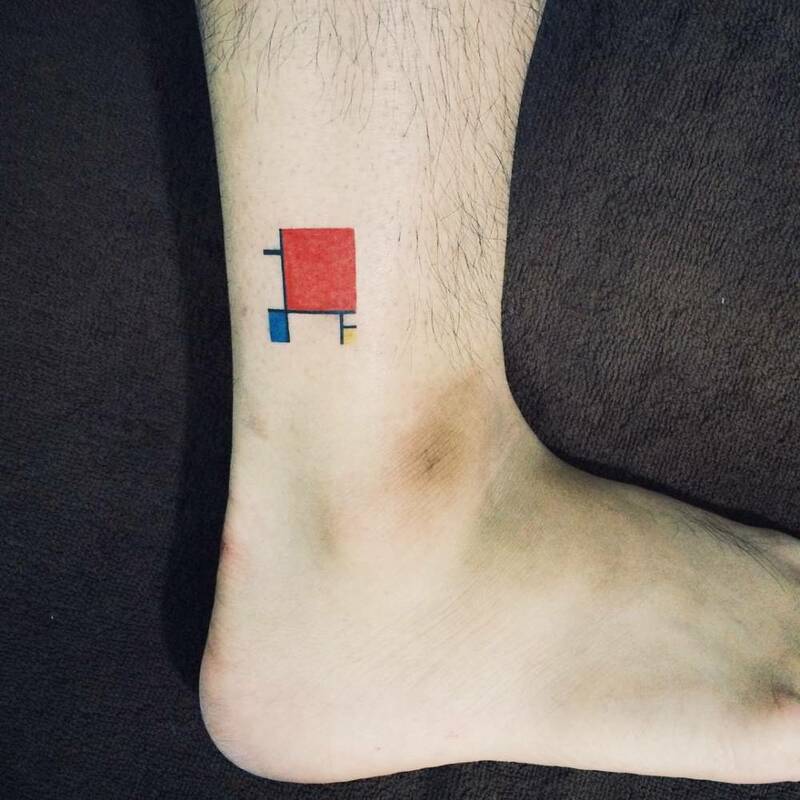 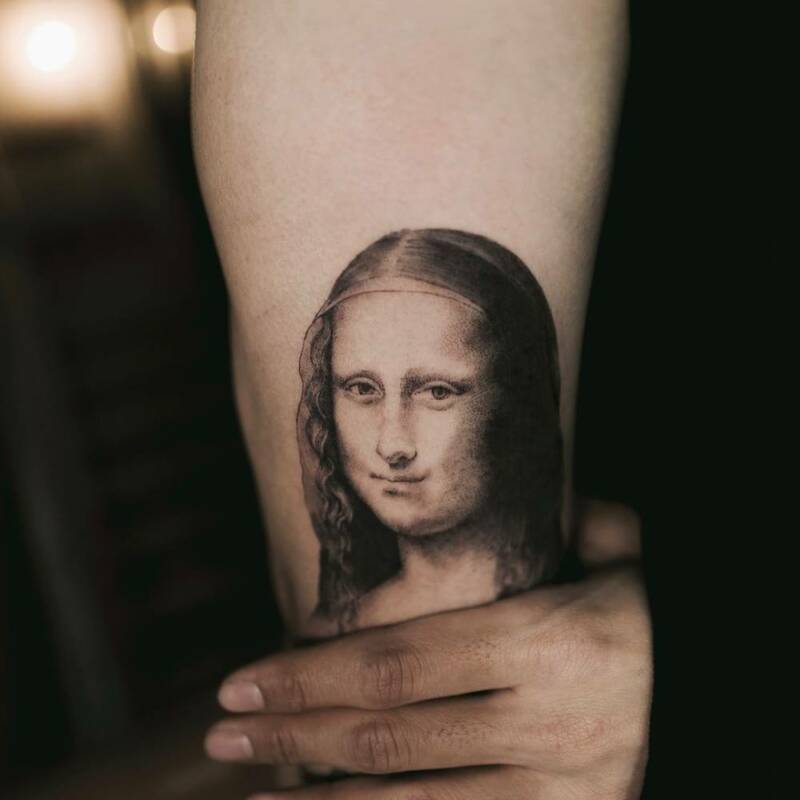 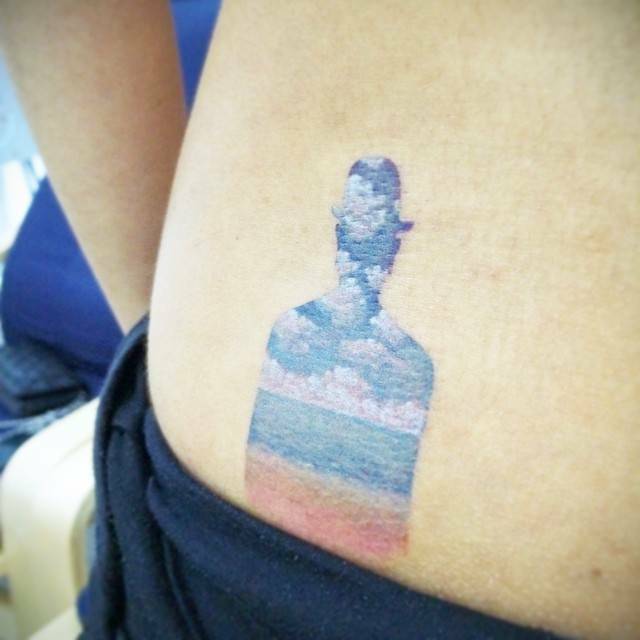 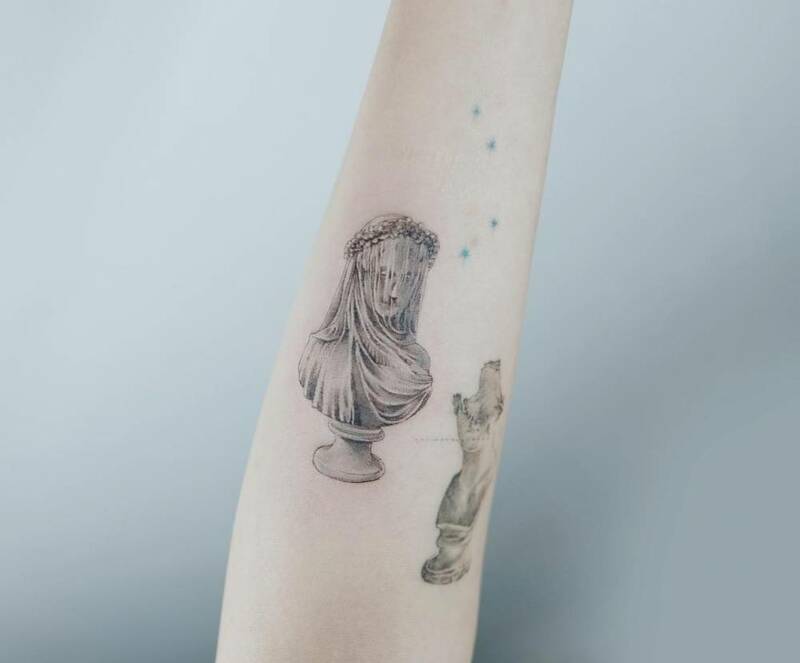 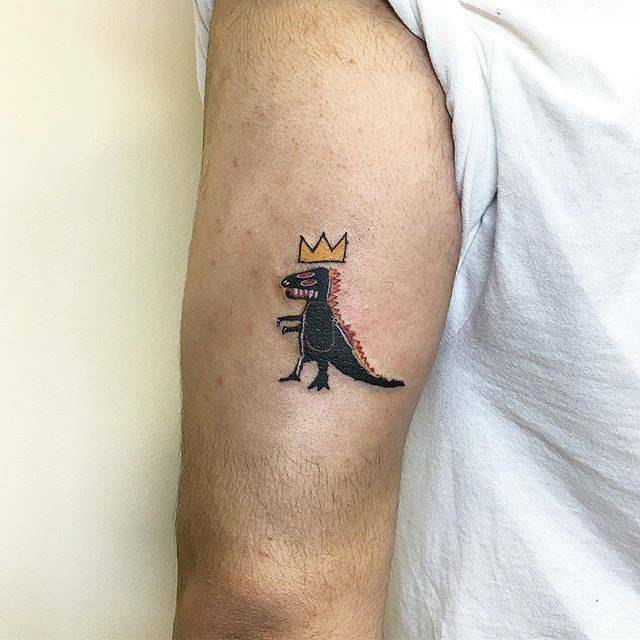 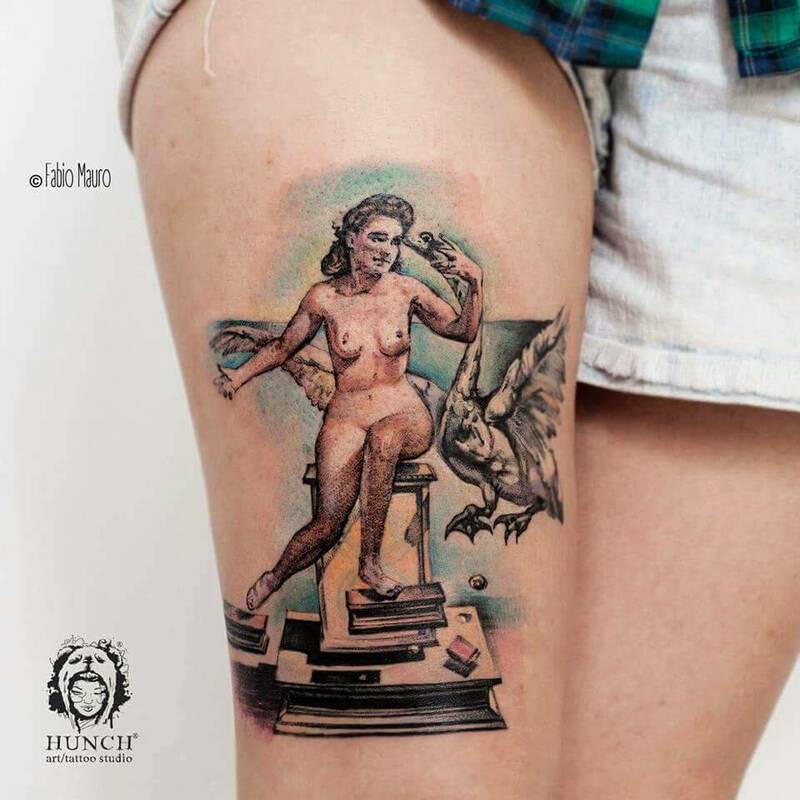 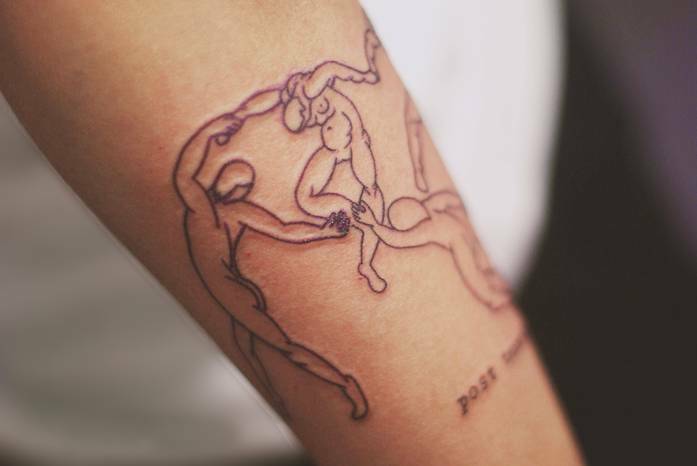 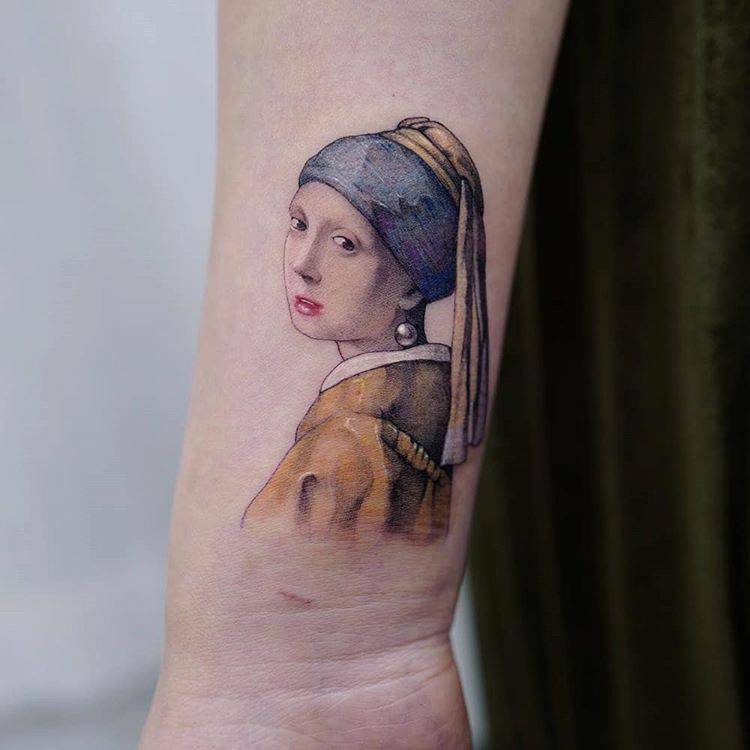 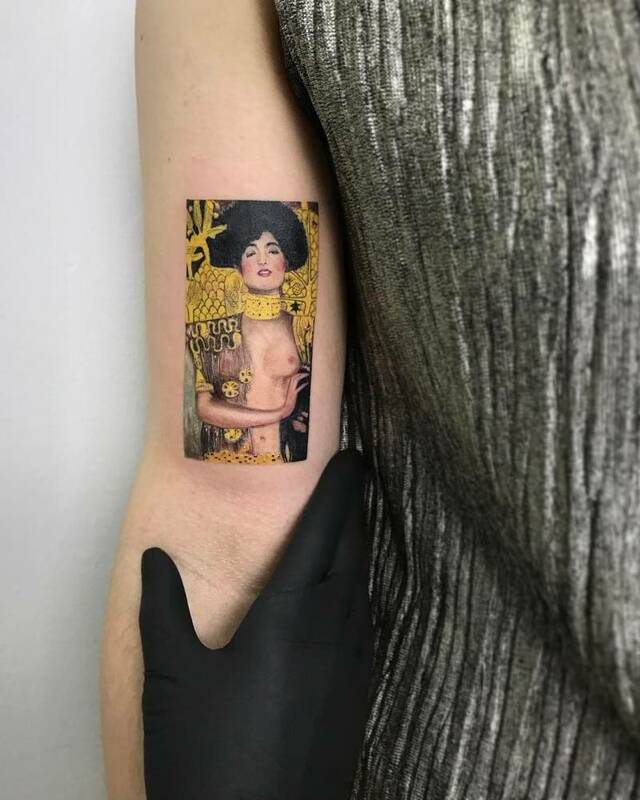 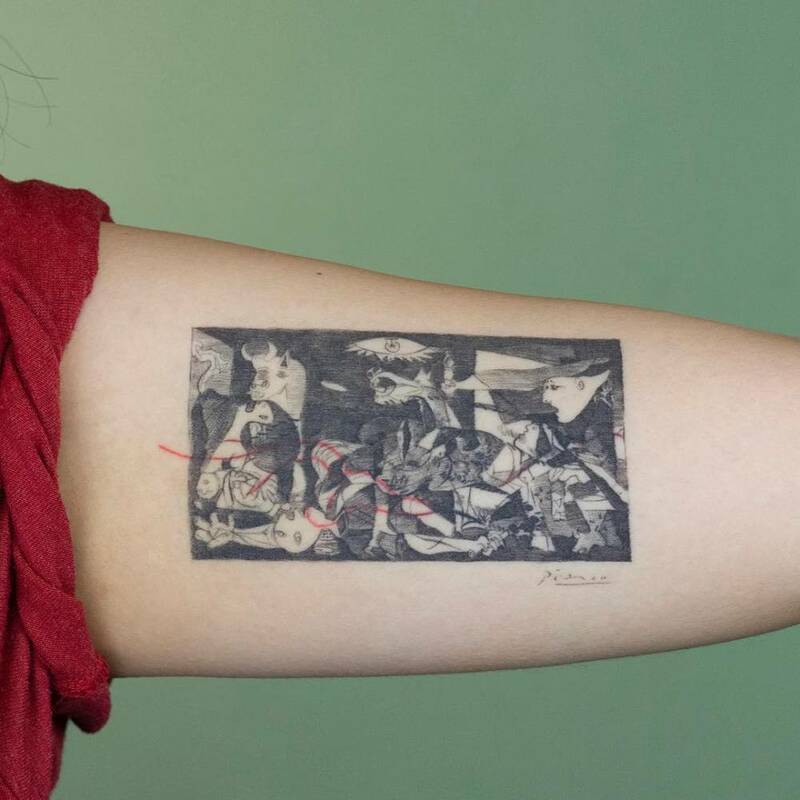 As the popularity of tattoos grows worldwide, people are using their skin to honor art history. 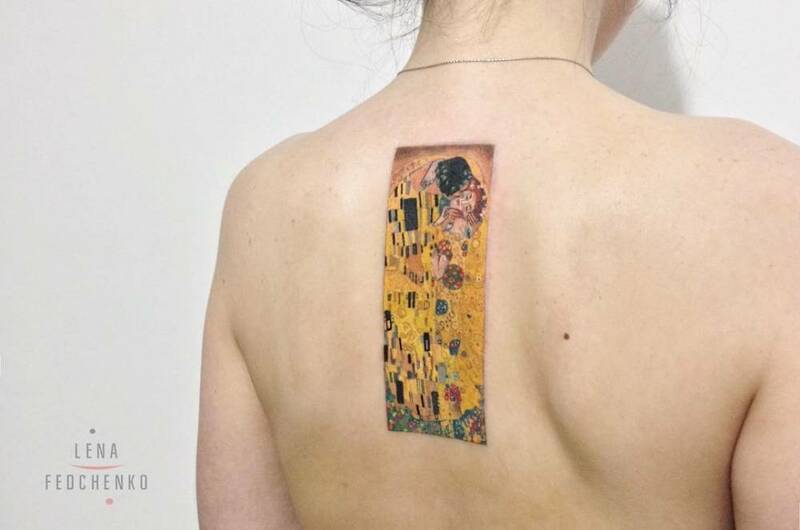 What could be cooler than using your skin to take your favorite piece of artwork with you everywhere? 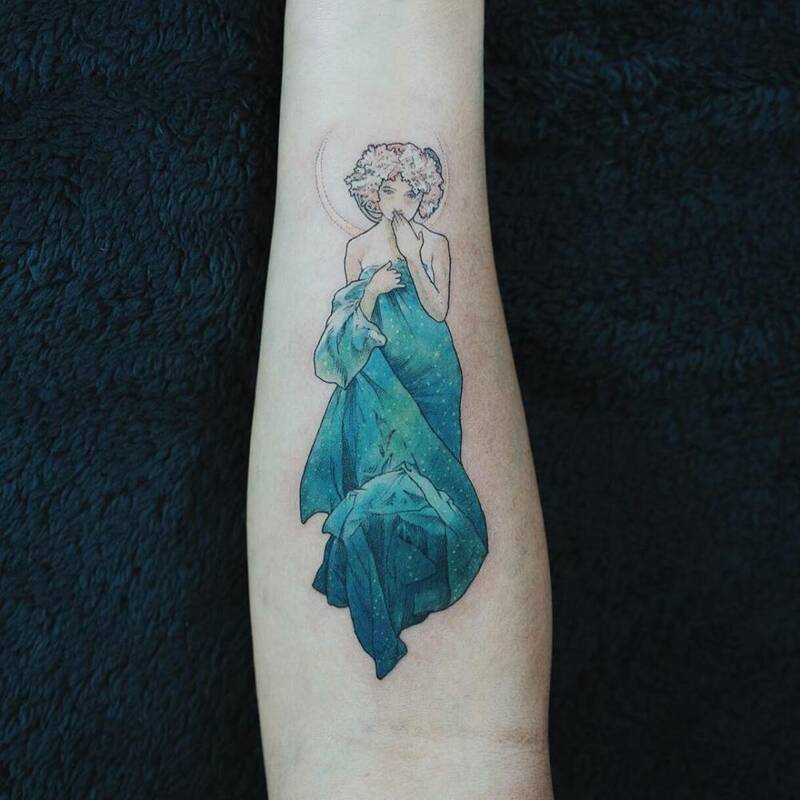 For a tattooer, recreating a design that is not her own isn’t always as easy as you'd imagine. 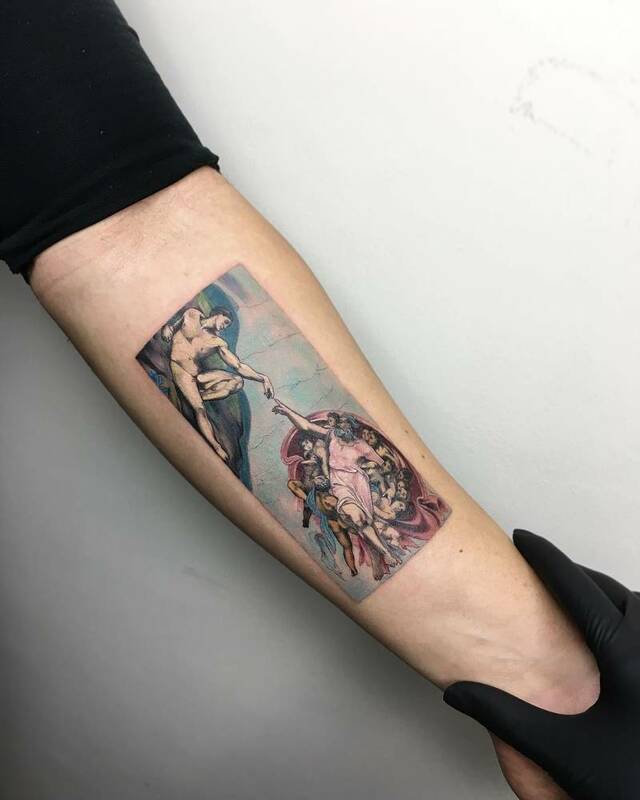 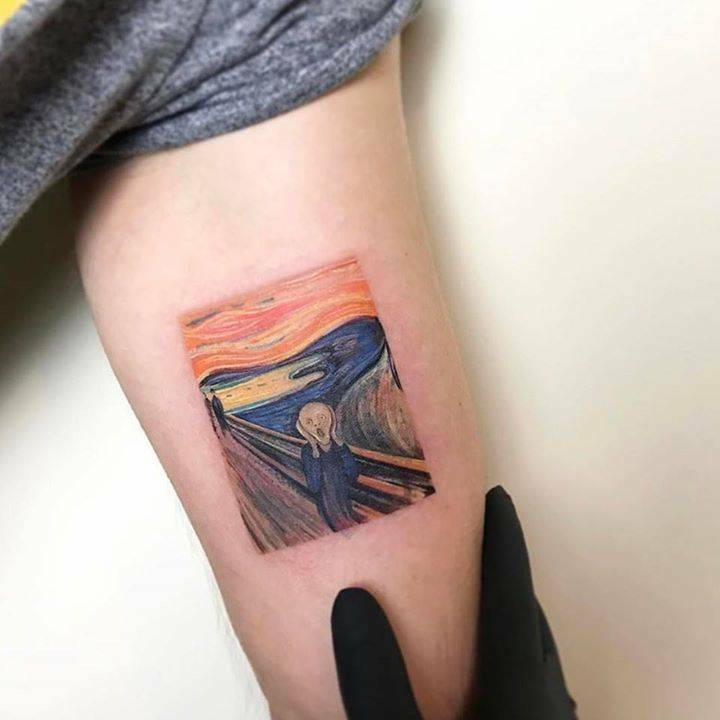 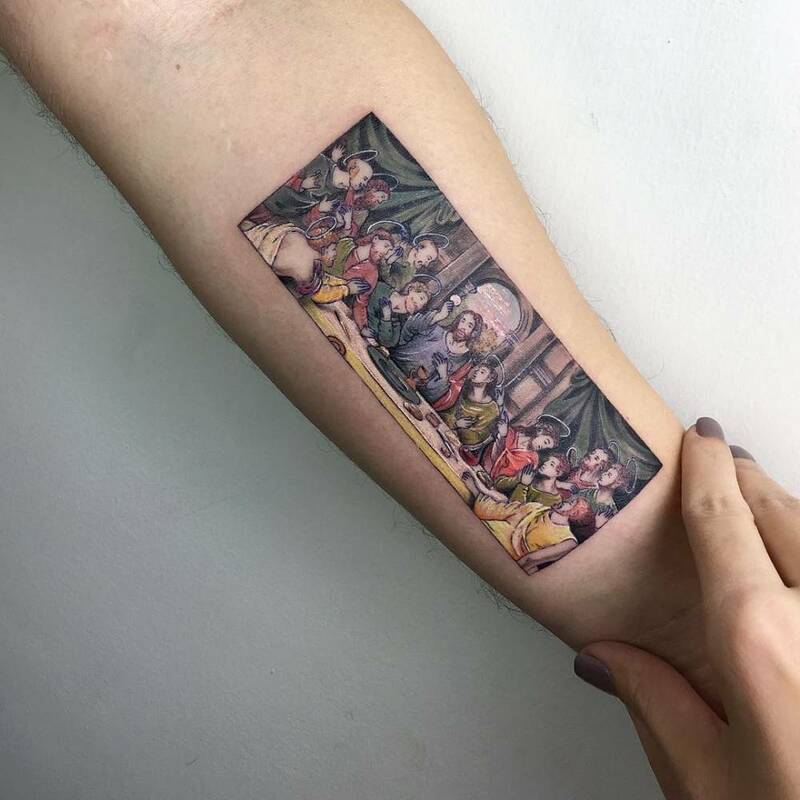 If the piece to be recreated is a world famous masterpiece that transcends the artist who created it, the tattoo artist has to live up to the original design, and this adds a great deal of pressure to the process. 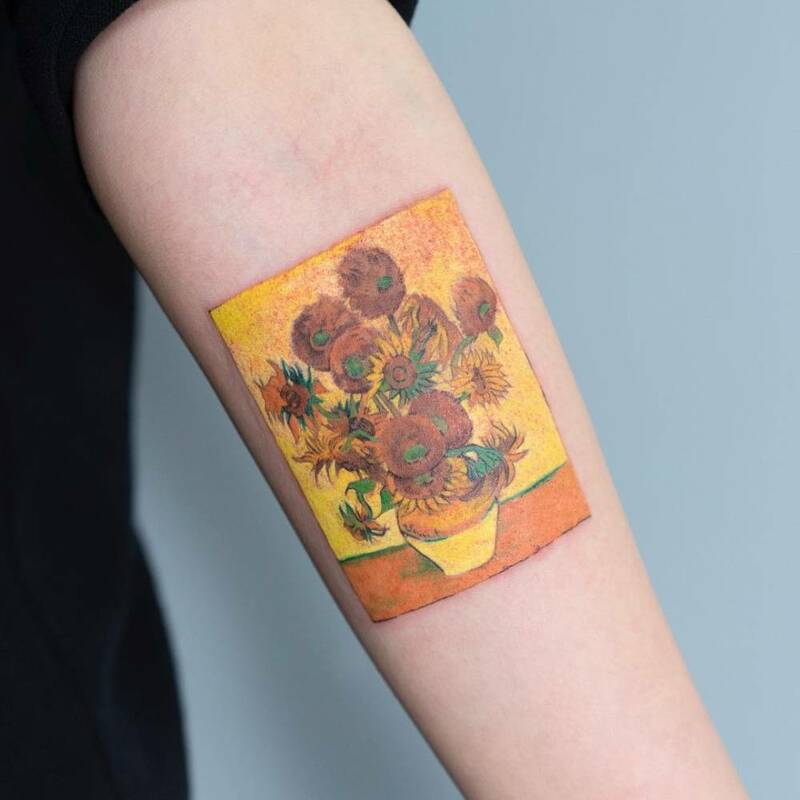 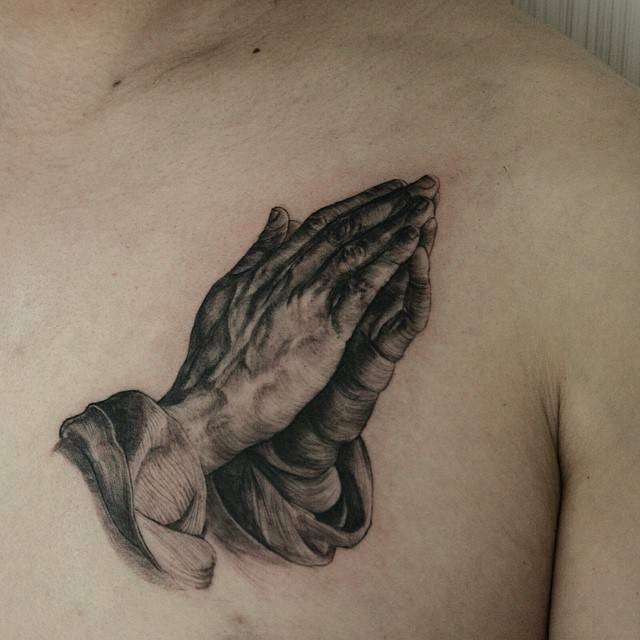 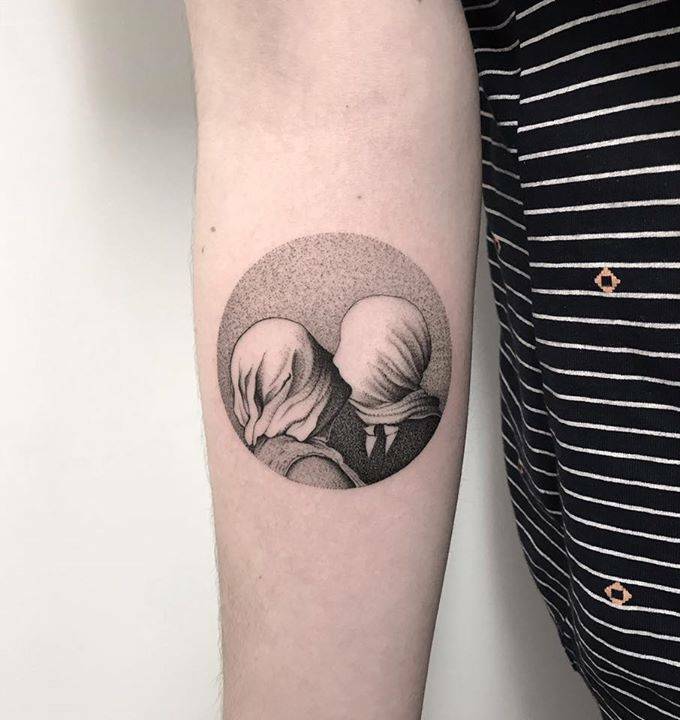 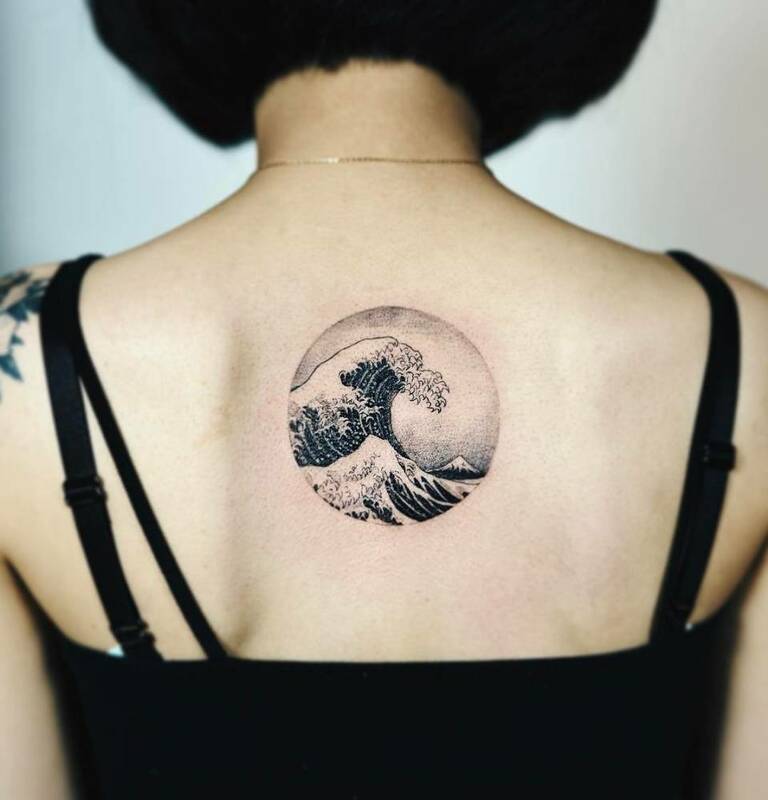 As long as you find the right tattooer, choosing an artwork from one of the most important museums or art galleries around the world is a sure bet. 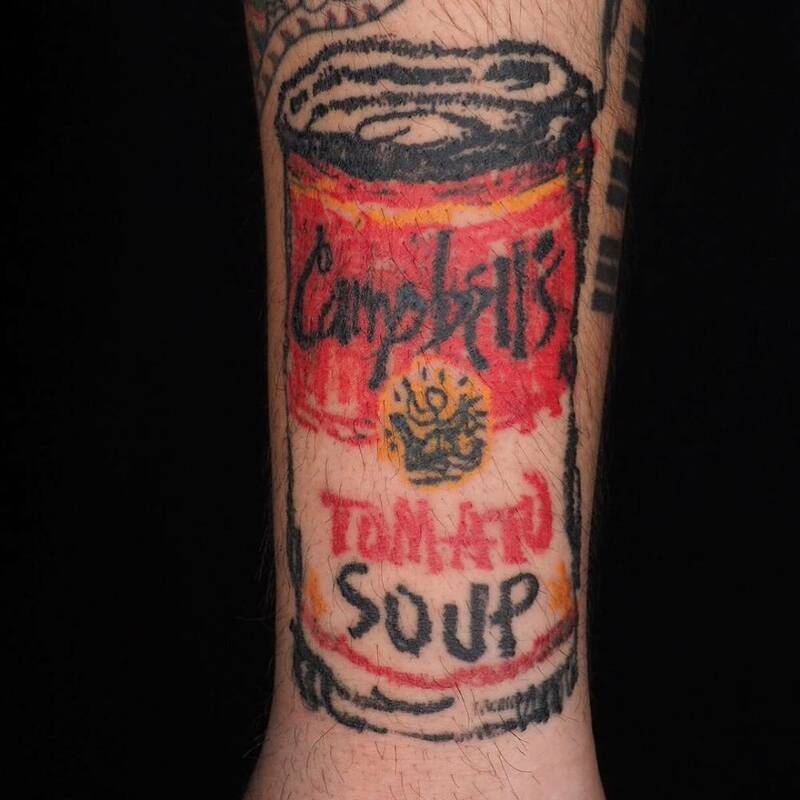 And if your tattoo artist can add her own touch of creativity, it might even be better than the original. 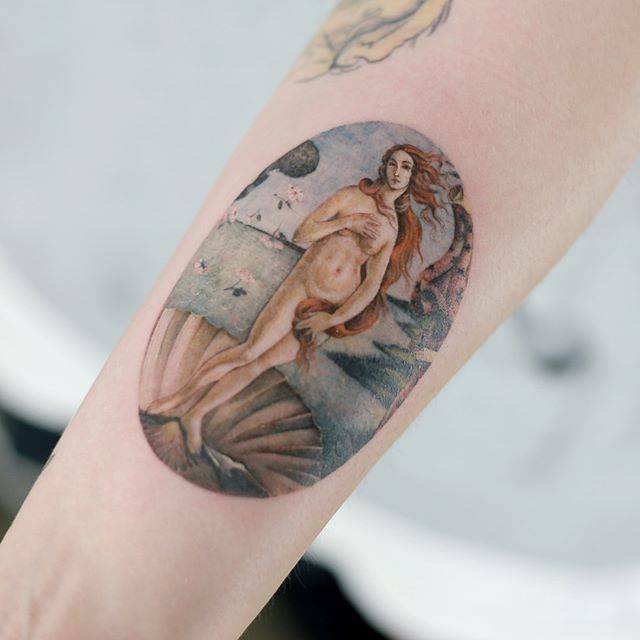 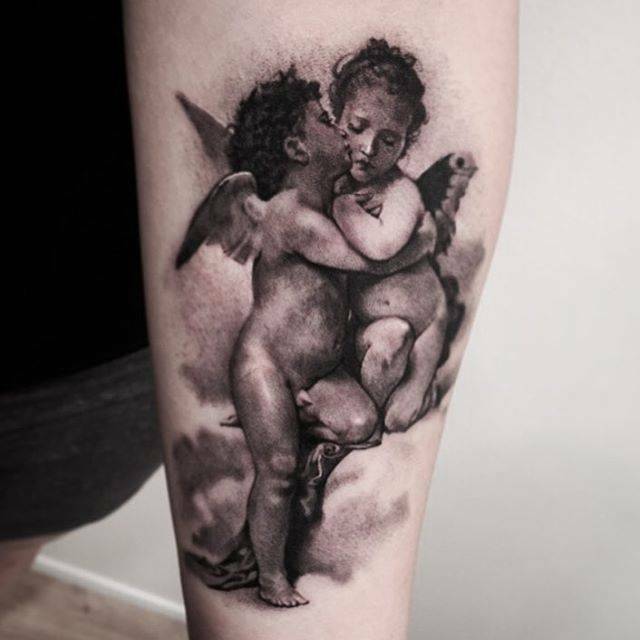 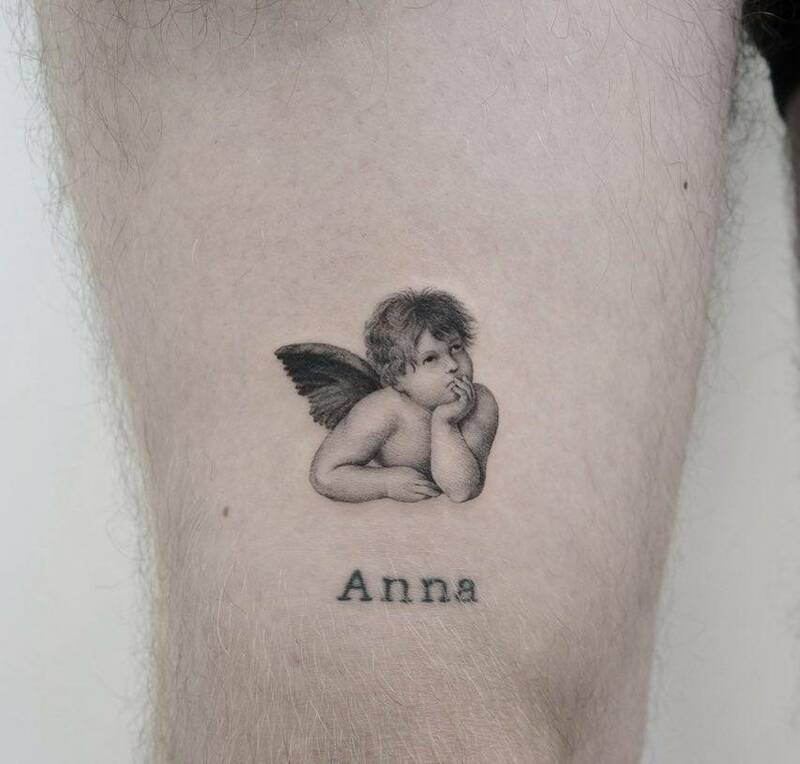 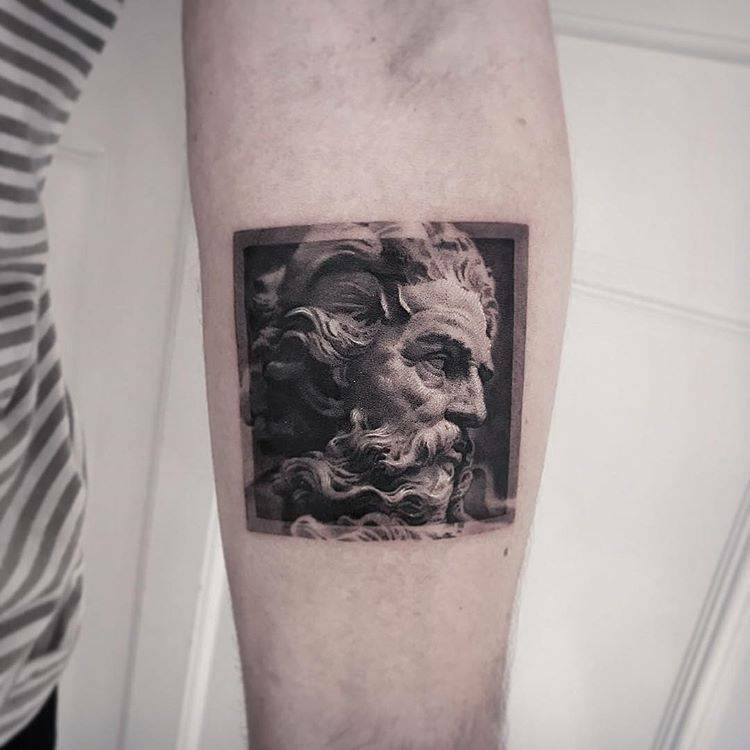 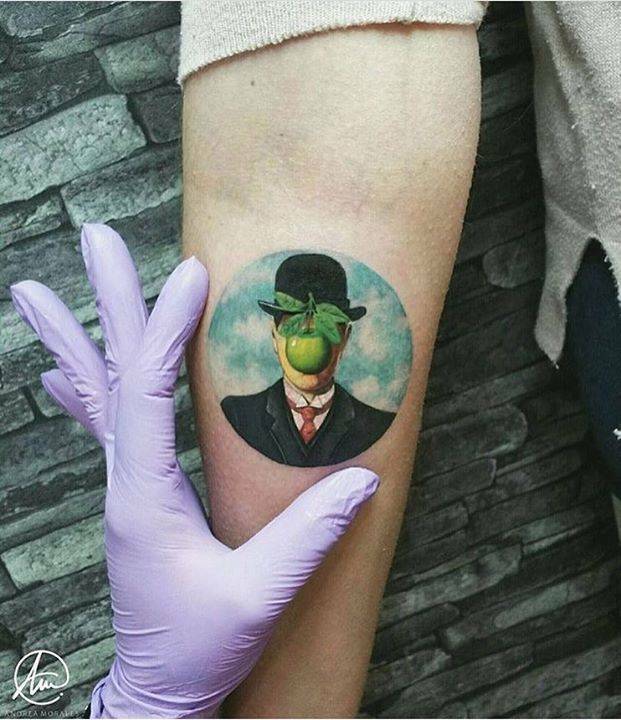 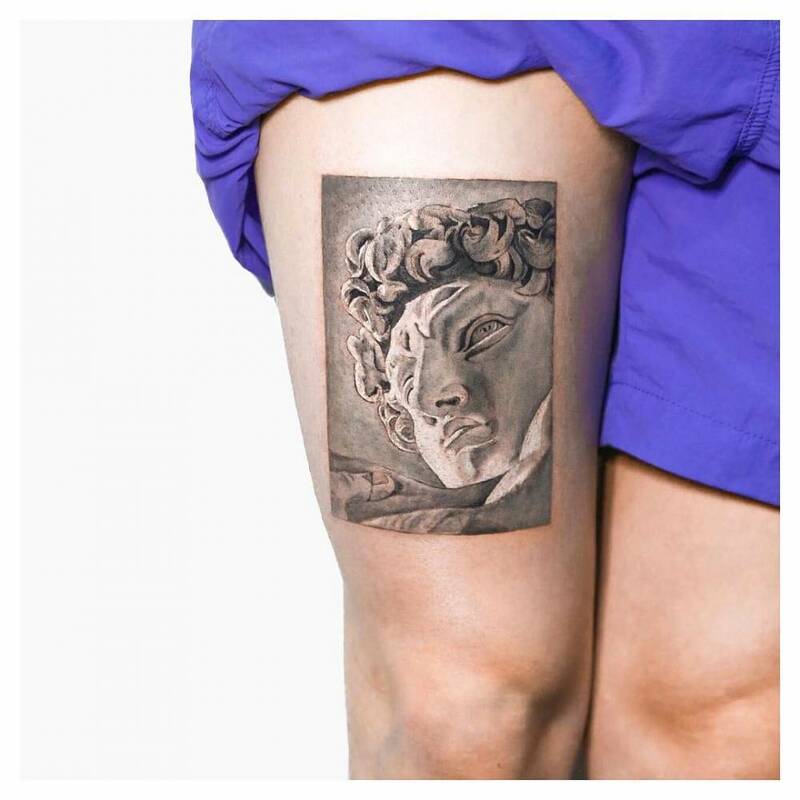 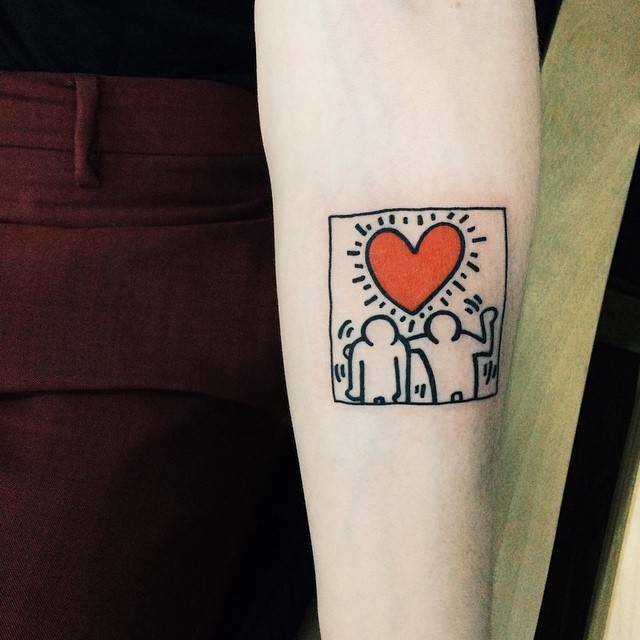 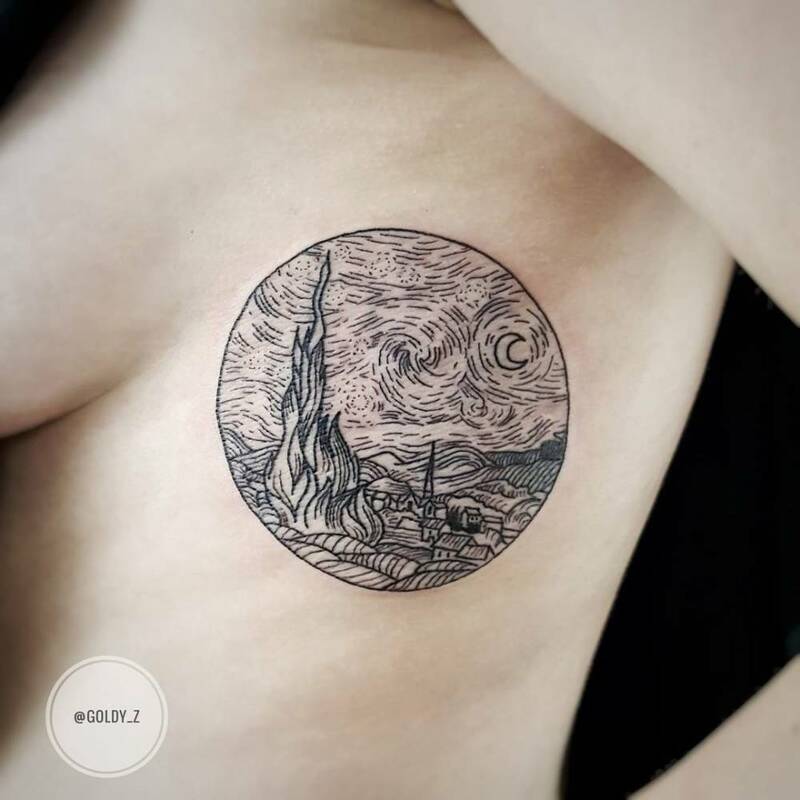 Check out the collection of tattoos below based on some of the most famous works of art. 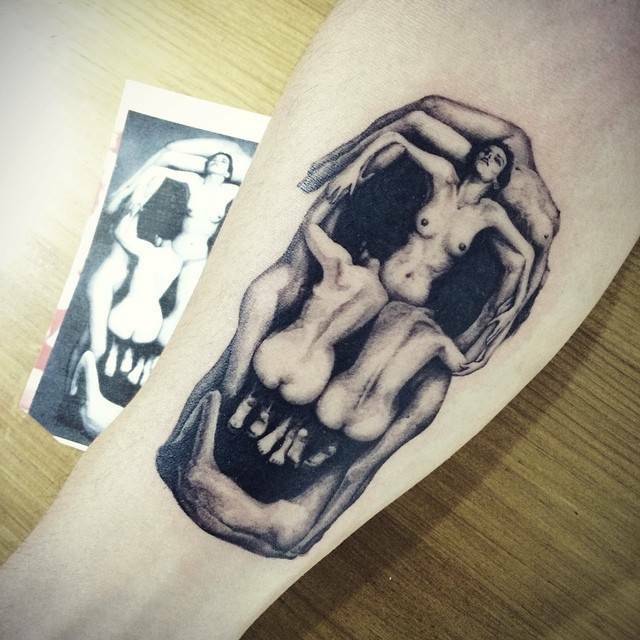 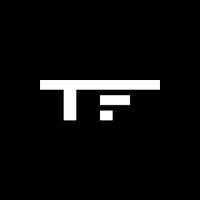 Visit Tattoofilter's artwork tattoo gallery and don’t forget to save and share your favorites!